I reviewed Test X180 Ignite by Force Factor and came away seriously unimpressed. 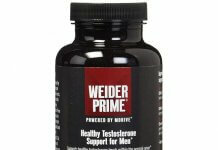 It is a surprisingly popular testosterone booster but as far I am are concerned, this product doesn’t provide any real T boosting benefits. In fact I don’t see any real benefit you would get from taking it. It “may” aid in weight loss thanks to the caffeine and green tea but those can be purchased much cheaper on their own or in better fat loss focused supplements. It has a pleasant label design. It may aid in fat loss. Pretty much everything else about the product falls into the don’t like category. The herbs come in a “proprietary blend” which means there is no way to tell how much you are getting of any one herb. 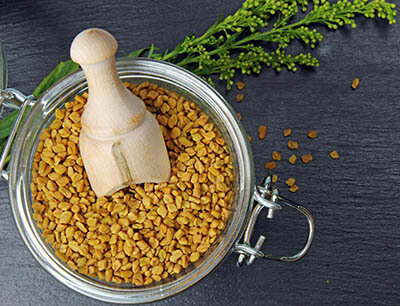 Most people think “proprietary blend” means it’s got some kind of magic formula behind it, however, in our opinion it’s just a marketing ploy which some companies take advantage of to pack in large quantities of the cheapest herb in the formula. There are only 800 total mg’s in Test X180 Ignite. 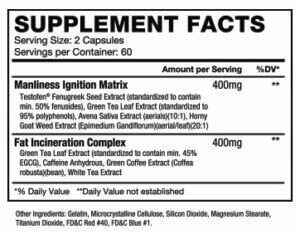 400 mg in the “Manliness Ignition Matrix” and 400 mg in the “Fat Incineration Complex”. Green tea leaf extract is listed under both the Matrix and the Complex. The herbs listed range from highly questionable (Fenugreek or Testofen) to zero proven benefit (Green Tea Extract) with regards to increasing testosterone. Personally I think Green Tea is good for your overall health and I like to drink the occasional cup of tea but no human studies we could locate on men have shown even the slightest movement either positive or negative from Green Tea Extract. We did, however, find a study on rodents which showed a decrease in testosterone by 70% from EGCG injections. Humans are not rodents and we prefer to stay focused on human based studies but such a dramatic impact is worth noting. Sure, you can take a good multivitamin to help cover your baseline needs but it is nice to have some additional support from the supplement you are buying. There is also a lot of questions about both the effectiveness and quality of most multivitamins on the market. Personally, I want the vitamins and minerals which will best support my T levels to be in my testosterone boosting supplement. FD&C Red #40, FD&C Blue #1 are both listed in the ingredients. At best food dyes have no positive benefit for your health. At worst, according to Consumer watchdog CSPI they can cause a wide range of health issues such as hyperactivity, allergic reactions and cancer. 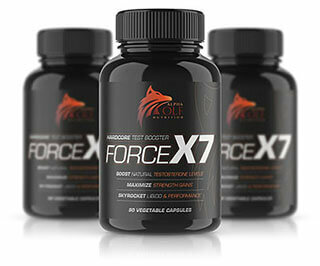 We looked hard to find out where Force Factor makes Test X180 and whether or not it is produced in an FDA registered facility and/or a GMP certified facility. We came up with zero answers and personally I find that concerning. Does Test X180 by Force Factor Work? Test X180 Ignite is one of the worst products you could buy to raise your testosterone or for any other reason I can think of. Just stay away from it. I legitimately have no clue why you would want to buy Test X180 Ignite but if you insist on it, you’ll get it cheaper at Amazon.com than directly from their website. 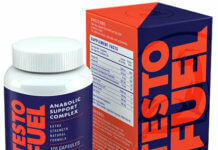 Check out my article showcasing 6 natural testosterone boosting supplements which really work. One of them may already be in your kitchen! No hidden formulas, no “proprietary” mixes, no BS. Based on real science for real gains! 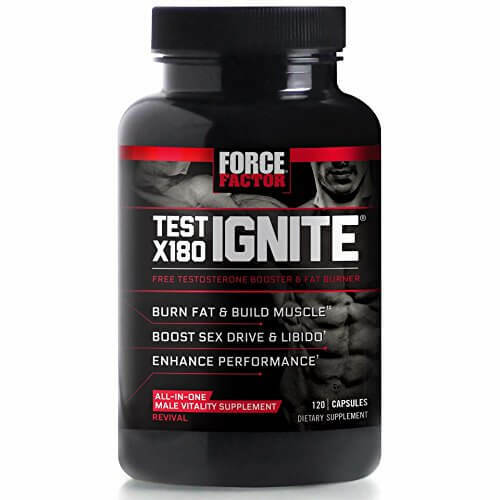 Test X180 Ignite by Force Factor is a popular testosterone booster but as far as we are concerned, this product doesn't provide any real T boosting benefits. However a study on rodents showed a decrease in testosterone by 70% from EGCG injections. Humans are not rodents but such a dramatic impact is worth noting.